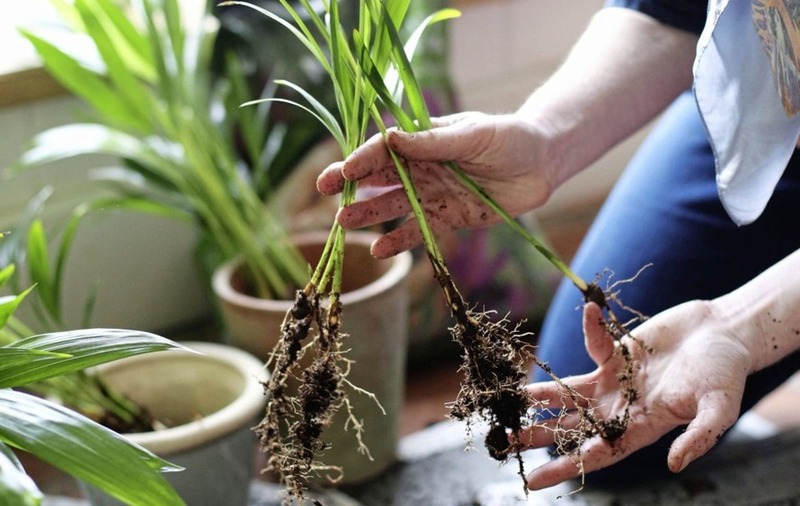 IF YOU'RE short of houseplants but don't want to fork out a fortune on new ones, BBC Gardeners' World presenter Alys Fowler says you can easily boost your stock through propagation. 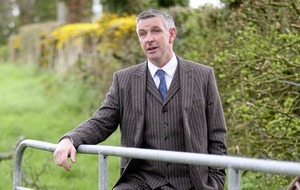 But among the easiest ways to increase your stock is to divide plants. Those which are suitable for this method include adiantum, aspidistra, calathea, maranta, chlorophytum and fittonia. You can't divide plants which have a single stem, such as climbers, or those which have leaves that arise from a single stem. "Dividing plants can offer them a new lease of life," says Alys. "If the older parts are in the middle, for instance, division will allow the young, healthier growth room to grow." This is going to be messy if you do it inside. Spread out newspaper and have a sharp, clean knife to hand, along with clean plant pots which you want to transfer the divisions into, compost and a place to water the plants. Remove the plant from its pot and lay it on its side. Aim to split it into two or three at most, as each new division needs shoots and roots and smaller pieces will have more trouble establishing themselves. 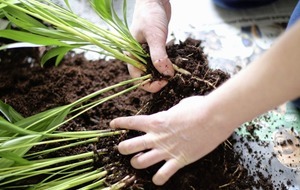 You may need to use a sharp knife to cut between the roots, although sometimes you can gently tease them apart. Aim to break as few roots as possible. 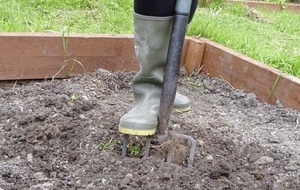 Once you have separated the sections, repot them into new pots and compost, gently sprinkling new compost around the roots, then water them in. Keep your divisions shaded until they perk up. Some may flop over initially, but they should recover. Don't over-water them or you may drown them. Give them a fine mist to help keep transpiration down. Take care to ensure that each division has equal proportions of roots to leaves. If you have more leaves, transplantation shock is likely. Divide evergreen plants in spring, to give them plenty of recovery time. Divide flowering plants after they have bloomed and you can see new leaves growing. :: Plant Love by Alys Fowler is published by Kyle Books, priced £18.99.